Ever wonder how to go about sharing the Good News? 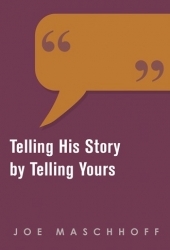 Telling His Story by Telling Yours provides you with a template for using your own story to tell others about Jesus. No one is you but you! No one else shares the unique combination of where you live, friends, and places you frequent each day. 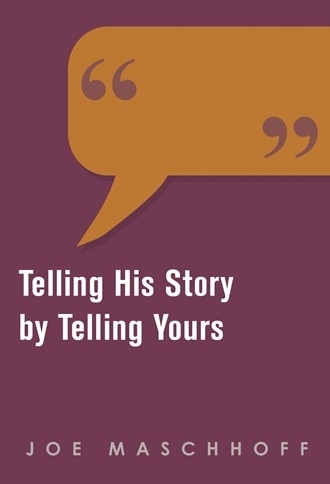 These not only form your story but also your opportunities to share the gospel. Available as a 10-pack for easy distribution.